Amazon is giving huge discounts on its own hardware products in the ongoing Amazon Great Indian Festival. The deals cover everything from smart speakers like Amazon Echo to Fire TV Stick to Amazon Kindles. Amazon just released the 3rd generation of Echo Dot which is much better looking and powerful than the older generations. The new Echo Dot is 70% louder and delivers more bass and better sound quality. There are also 4 far-field microphones which should improve its listening capabilities. The new Echo dot is priced at Rs. 4,499, however, if you buy it right now, you can get it for just Rs. 2,999. That’s a 33% discount on the price which makes this one of the best deals you can get. If you want something even cheaper, you can get the 2nd generation of Echo Dot which is being sold at a 45% discount and will cost you Rs. 2,499. 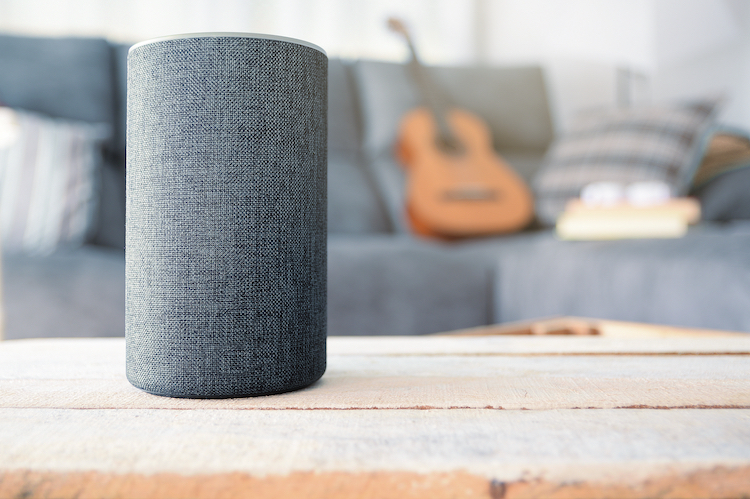 If you want something bigger and with a bigger bass, check out the Amazon Echo which is currently being sold at a 30% discount on its selling price of Rs. 9,999. That means, if you buy it right now, you can get it for just Rs. 6,999. 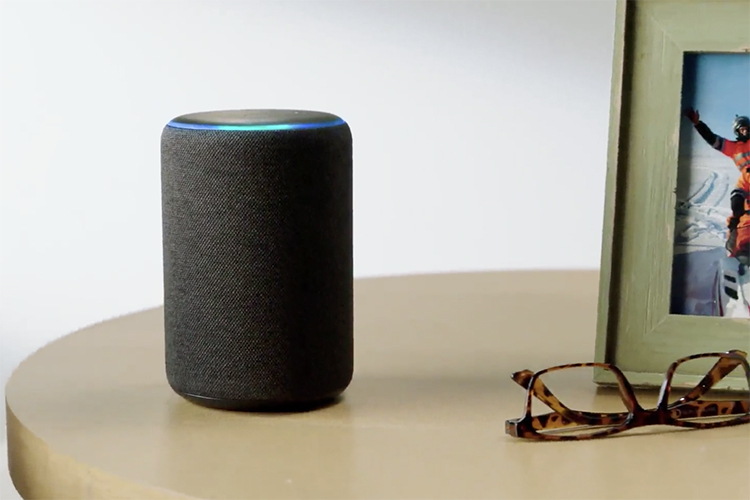 The Amazon Echo is a powerful smart speaker which brings a 360 degree omnidirectional sound and deliver crisp vocals and dynamic bass response. This is the absolute best smart speaker Amazon has on offer. Just like the 3rd generation Echo dot, the new 2nd germination Echo Plus sports a revitalized design which looks far more premium and beautiful. 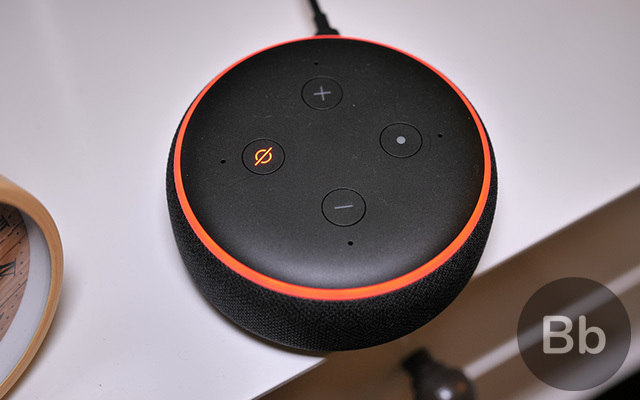 The new Echo Plus also brings a built-in hub which lets you easily set up and control your compatible smart home devices. It also sounds much better than the previous germination of Echo Plus speaker. Launched at Rs. 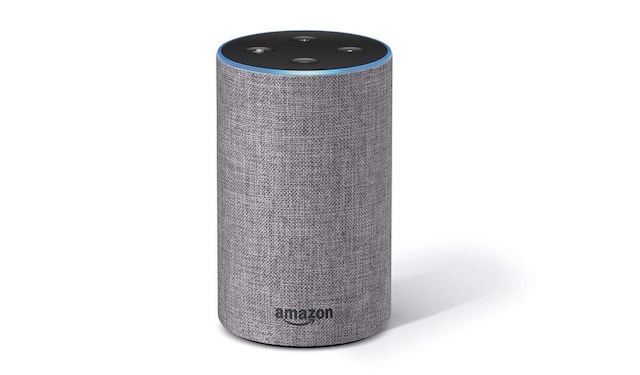 14,999, you can get the Echo Plus for just Rs. 11,999 right now. If you want something cheaper, you can get the 1st generation of Echo Plus which is being sold for just Rs. 10,499 (30% Off). Amazon launched the Echo Spot for people who wanted a screen with their Alexa enabled speakers. The biggest benefit of owning an Echo Spot is that it allows users to make both audio and video calls through it. I also love that I can see Alexa responses on the Echo Spot and not just listen to them. That makes it very easy to check your next calendar appointments, weather, or more. 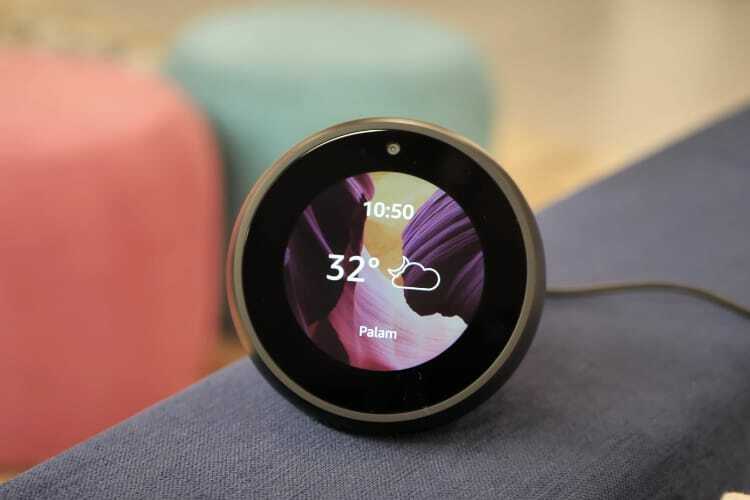 The Echo Spot can also be connected to external speakers through Bluetooth or 3.5 mm jack which allows you to enhance its audio capabilities. Launched at Rs. 12,999, the Echo Spot can be snagged for Rs. 10,999 right now. The Amazon Fire TV Stick is one of my most favorite Amazon products as it allowed me to convert my years old dumb TV into a smart TV. Whether you want to consume content on Netflix and Amazon Prime Videos or want to enjoy hundreds of Indian TV channels including Hotstar, Colors, and more, you can do it using the Amazon Fire TV Stick. Amazon is giving a good deal on its Fire TV Stick in the ongoing Amazon Great Indian Festival. The Fire TV Stick which is priced at Rs. 3,999, can be bought for just Rs. 2,799. Amazon is offering up to 25% discount on all its Amazon Kindle devices including the Kindle, the Kindle Paperwhite and the Kindle Oasis. Amazon Kindles are by far the best e-readers that you can buy because not only they pack awesome hardware but they are also supported by the world’s largest e-book library. I bought my first Kindle quite a few years back and it is still going on strong. 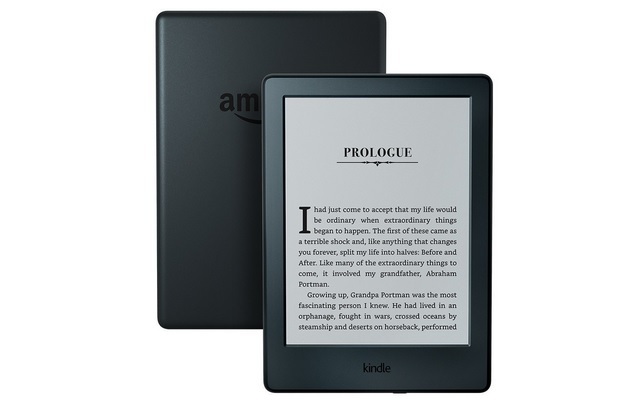 If you are a voracious reader and you want to carry your entire book library with you, you should definitely buy an Amazon Kindle device. As you can see, Amazon is offering heavy discounts on all its products. So, what are you waiting for? Check out the latest deals and treat yourself with your favorite Amazon products.